a gem such as “The Cow Gas Invention” also known as the system of measuring the metabolic gas released from animals. 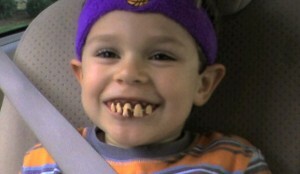 How hilariously weird and stupid? Try to keep up with me as you are about to indulge yourself into some of the most bizarre and weird inventions ever. What’s more weird is the fact that these inventions turned to be quite successful in earnings loads and loads of cash. Is it because of the uses of the invention or is it just because of the wacky and hilarious patents of the inventions? The word invention was originally used for those devices that changed the world at the time when they were made. Some of the inventions like The Light Bulb, Telephone, Airplane, radio, Nuclear Missiles and all others induced a state of awe in the mind, but what do these weird inventions induce? Without any further ado, let us take a look at the 10 weird inventions that made millions. There are some inventions which indeed strike us weird, while others make us feel stupid and zany. But somehow these inventions turn out to be quite fruitful by addressing a real need. One such invention is known as the “Doggles”. Doggles are more like ray bans and sunglasses that not only protect the eyes of your dog from the ultraviolet heat rays of the sun, but also induce the element of style into his or her personality. They also help in keeping out the dust and debris particles from the dog’s eye. In addition, various ocular conditions are also reported to be cured from the use of this hilarious yet useful invention. 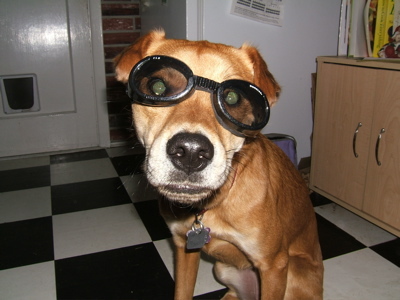 These Doggles were also used in the Iran Iraq war, in which they shielded the eyes of the recuse dogs in the devastating sands. Imagine you are enjoying reading your favorite novel on a cold December evening. Suddenly, you start feeling a bit chilly, so you decide to use a blanket. But there’s a problem i.e. the blanket limits down your hand movements. 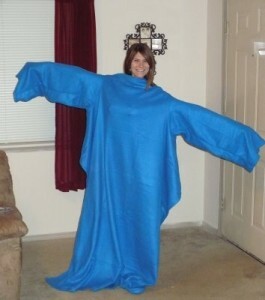 Not to worry, as “The Snuggie” is here for the rescue. All you need is a few dollars and an endurance to withstand the embarrassment you would face by using it. It has been reported that more than 20 million snuggies were sold to the American citizens between the years 2008 and 2009. The prices ranged from $ 10 to $ 20 per blanket. The sales are still going very strong with modified versions being introduced for your kids and dogs. No one could have imagined that the Syco-Seer-Fortune-Telling-Device made by Albert Carter and Abe Bookman would turn out to be a huge success. All the credit for the success and huge sales of this device can be given to the Chicago’s Brunswick Billiards and their advertisement programs. Inside the ball lies a liquid in which a die floats. 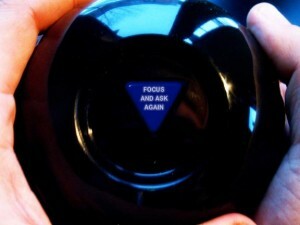 What’s more weird is the fact that all over the die various predictions about your life are imprinted. Till now the device has undergone some major upgrades and modifications. So, when are you buying this stupid device? In order to make a ball that his kids and nephews would easily be able to catch, the inventor Scott Stillinger had tied numerous bands together in order to form a sphere like shape. All these strands surrounded a soft rubber core. At that time he was unaware of the fact that he had just transformed a million dollar idea into a device. This multicolored dandelion dominated the Christmas markets in the year 1988 and went on to make millions. 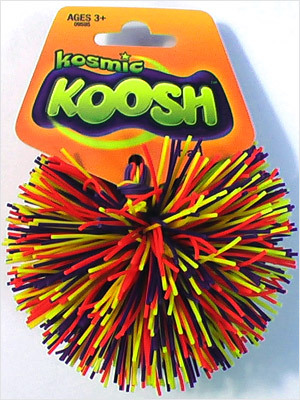 The company which made the Koosh Ball was later onwards sold for more than $ 100 billion. It is said that all the great inventors perceive all those opportunities which others miss out. But I believe that sometimes there is a good reason for the opportunities to escape our mind. It is simple because these opportunities are ridiculous just like The Plastic Bone Invention. 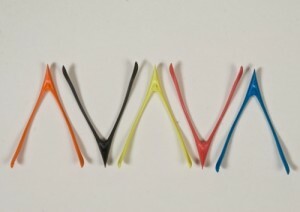 The idea of selling fake wishbones had come into the mind of Ken Ahroni. He made use of a number of materials in order to make such a wishbone that would break like bones. These wishbones are being sold at the rate of $ 3.99 and even more. Now everyone can have a wishbone of their own. How wonderfully stupid is that? said the company had earned millions only in the year 2000. 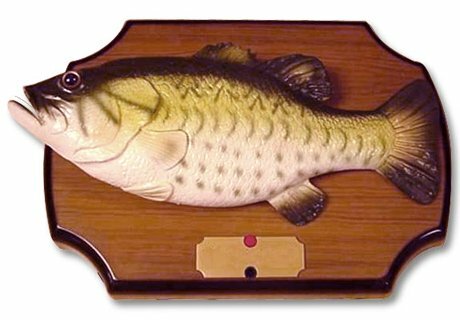 All the popularity has now tapered off, but you can still find this poor fish in a backward store. It must be quite embarrassing for the parents to see their children use this device in times when their teeth were still intact. You can call it innocent fun, revenge or whatever you want, but looking it this device and using it will surely make you feel bad towards the belly. But who could have guessed that this device would yield millions and millions of dollars for the company that manufactured it. Now, bite this fact if you can. 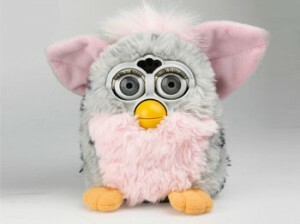 Originally manufactured by the company, Tiger Electronics, Furby was more than 6 inches tall and covered all around in colorful fur. It was also able to play games and wiggle its body. The company had marketed this toy as one of the first ever artificially intelligent toys. One of the qualities of the toy was its ability to learn English fast. But in reality it had been programmed in a way that first it started conversations in gibberish and later on switched to English. How screwing is this fact about one of the highly profitable toys of all times. The initial price of the device was nearly $ 40 but later onwards had crossed the $ 100 mark. The Tamagotchi was more like an electronic pet which behaved more like the real ones. It was first manufactured by the toy maker company, Bandai. In order to use it you were only required to turn it on. After that you were required to use specific buttons in order to feed and clean it. What’s more hilarious is that they had to use some more buttons in order to clean up its waste materials. 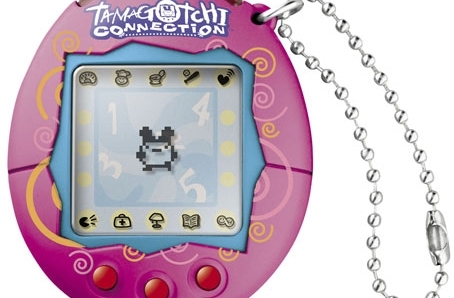 As long as you continue to take care of the pet, it started growing and changing its body shapes with time on the black and white LCD screen. Till now more than 70 million of such devices have been sold. So, just imagine how much the company made. At number 1 we have something which not even qualifies for being called an invention, but still the maker used to advertise it in such a way. The idea about this marketing style had come into the mind of Gary Dahl, who was not expecting such a huge response from the side of the world. 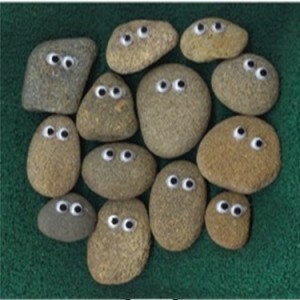 What he actually did was to decorate and market rocks as pets. He initially purchased some rocks from a construction supplier and painted them. He considered it the perfect pet for one’s home. In the year 1975, he had sold more than 5 million pet rocks earning him nearly $ 56 million in terms of the present rates.